Can a rod fork stick or pendulum reveal ? What Lies beneath surface of earth? 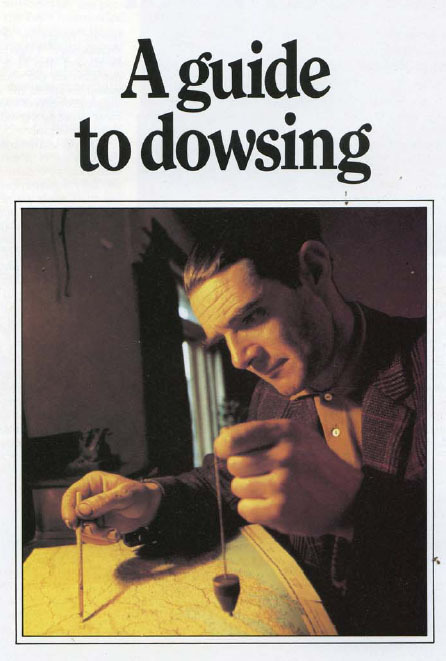 The ancient skills of dowsing is traditionally used to discover water, but today practitioner can also locate breaks in pipe or predict failure in power cable .